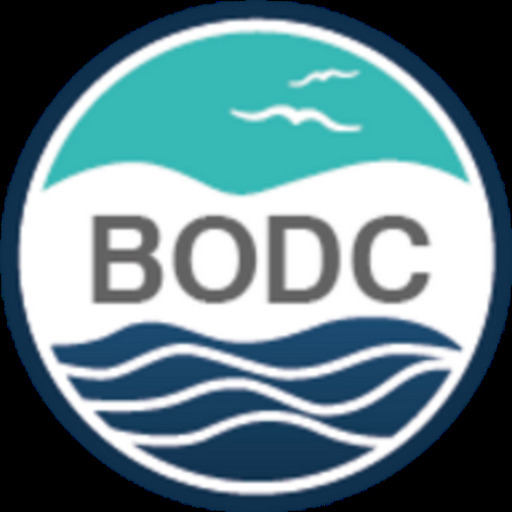 The British Oceanographic Data Centre (BODC) are pleased to announce the availability of a 40 year hindcast simulation of currents, potential temperature, salinity and sea surface height for the northwest European continental shelf. 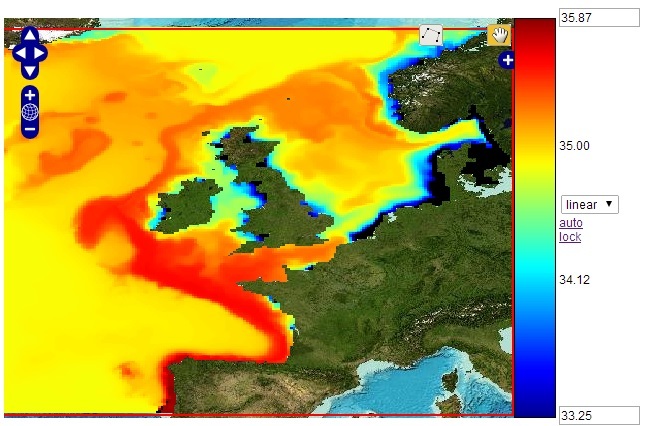 As part of Natural Environment Research Council (NERC) National Capability work, the Proudman Oceanographic Laboratory Coastal Ocean Modelling System (POLCOMS) was used to derive potential temperature, salinity, sea surface height and both baroclinic and barotropic currents for the Atlantic margin of the northwest European shelf from 1960 to 2004. The work was carried out by the National Oceanography Centre (NOC) Shelf and Coastal Impacts team in the Marine Systems Modelling Group. The data were generated as part of research looking at multi-decadal trends and variability in temperature over the northwest European continental shelf. The model simulation starts at 00:00 UTC 01 January 1960 and finishes at 24:00 UTC 31 December 2004. The full dataset is now available for download at the BODC numerical modelling portal.